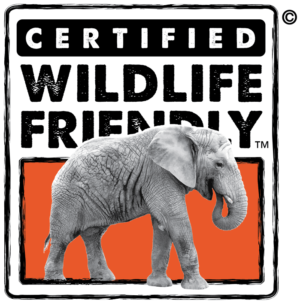 Wildlife Friendly announced today that it has become a Trust Provider for World of Good by eBay. 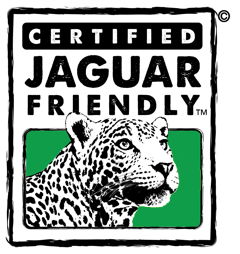 The Wildlife Friendly Enterprise Network offers this new benefit to Certified Wildlife Friendly™ products which are eligible to be sold on WorldofGood.com. 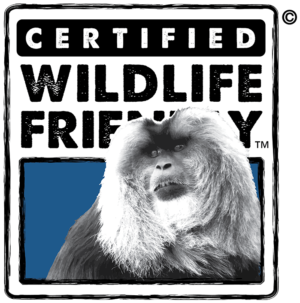 Certified Wildlife Friendly™ products now have the marketing and technological power of WorldofGood.com and eBay behind them to assist communities around the world to get products to market in support of biodiversity, cultural diversity, and community economic development. WorldofGood.com aims to be a trusted, online, multi-seller marketplace for People Positive and Eco Positive products – from handcrafted jewelry, apparel, and furnishings to energy-efficient appliances, organic food and fair trade chocolate. On WorldofGood.com consumers can blend their personal values with their purchasing power to foster positive change around the world. WorldofGood.com by eBay has recently added a set of category to their site, called Eco Positive, which makes products accessible to millions of conscientious consumers. 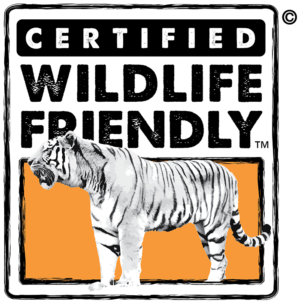 Certified Wildlife Friendly™ products will be part of the launch of the Eco Positive component of WorldofGood.com that includes a national, multi-channel marketing campaign, spearheaded by eBay, to highlight green and eco-friendly products during the lead-up to Earth Day in April. 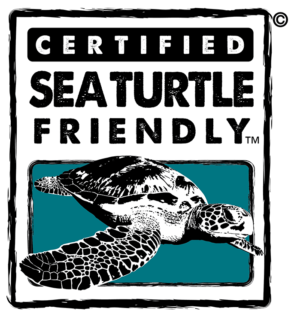 The “30 Days of Green” campaign will include advertising inserts in 14 top-tier national publications, including Cosmopolitan, “O” the Oprah Magazine, Marie Claire, Smart Money, and Esquire – reaching more than 20 million consumers between late February and April. 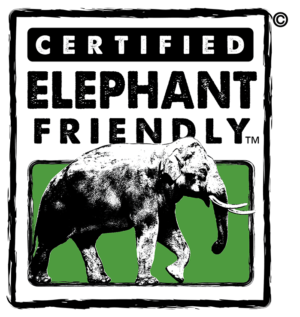 Certified Wildlife Friendly™ enterprises will have the opportunity to be among the first sellers to populate the new Eco Positive categories when the national promotion begins this month.